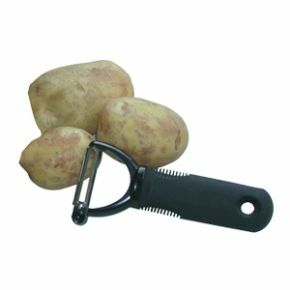 The Good Grips Y Peeler - Non Slip And Safe To Use. This item makes my life so much easier ! I am going to buy another for my friend.